Welcome to Copper Base at Damers First School. Our key aim within this specialist teaching base, is to help every child develop their social interaction skills to a level where they can learn in a mainstream class, interact successfully with their families, friends and teachers and contribute as independent, confident, happy members of the school and wider community. Copper Base is a 10 place base for children experiencing significant communication difficulties impacting on social interaction and social inclusion. 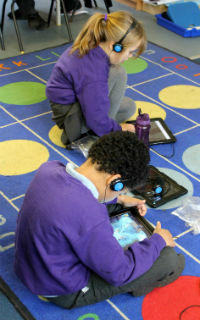 The children in Copper Base are all able to access a suitably differentiated mainstream curriculum. 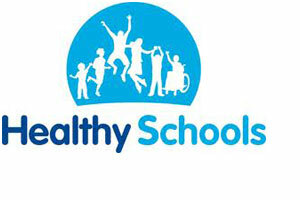 Specialist advice is sought from all of the professionals involved with your child to indicate whether this provision would be suitable for your child and whether they would benefit from being in a mainstream environment, but require more intensive support than would normally be available in a mainstream setting. The children that access Copper Base all have an Education Health Care Plan (EHCP) that identifies social communication needs as the primary need. Places within the base are allocated via a termly admissions meeting attended by a panel of professionals who determine whether a child’s needs meet the admissions criteria for the base and whether this provision is suitable. Copper Base is led by Rachel Nesbitt, Assistant Headteacher for Inclusion. 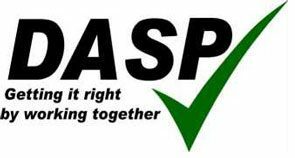 The Base Leader works closely with the base teachers, mainstream staff and many outside agency professionals to ensure that children within the base access a broad and balanced curriculum and that barriers to learning and social inclusion are actively removed. The children are taught by 2 experienced specialist teachers, Sarah Kenny and Nikko Godfrey. The base teachers ensure that every child’s needs are individually planned for during their learning time within the base and within their mainstream lessons. They provide highly personalised programs of teaching and are available to observe and support in mainstream lessons to ensure that all of the essential skills learnt within the small group environment are transferred into the wider context of the mainstream classroom and beyond. Targeted specialist teaching is delivered in order to develop key skills, with a particular focus on social communication and social understanding. Staffing / support levels and differentiation of resources and activities are planned to encourage maximum independence for each individual. 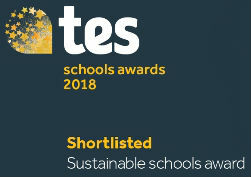 Staff throughout the school recognise their joint responsibility to support pupils within Copper Base and to support both educational and social inclusion and joint planning between staff in Copper Base and the mainstream staff is planned for. 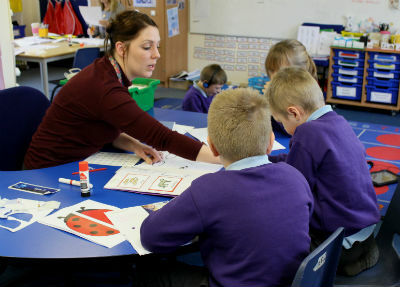 Specialist Teaching Assistants support in the base and within mainstream lessons wherever needed. They also deliver individual programmes under the guidance of the Base Leader and outside agency professionals eg: Speech and language programs, sensory diets, occupational therapy programs. The children are supported in some sessions by 2 Specialist Speech and Language Therapists that work within the base. The Speech and Language Therapists deliver highly specialist programs as an integral part of the curriculum. This is a highly valued part of our provision within Copper Base and the development of these basic skills enables the children to develop as effective communicators within school and beyond. All staff at Damers promote strong inclusive practice and demonstrate an understanding of the specific needs of pupils with CCN. The school promotes a feeling of belonging and ensures that pupils feel safe and secure and recognise themselves as valued members of a whole school community. When a child starts at Damers in Copper Base, consideration is given immediately to any actions that need to be taken to facilitate a pupil’s inclusion. Activities and expectations are suitably differentiated to take into account individual needs. Planning for potential difficulty is proactive, so that all staff are able to respond appropriately if any difficulties occur. The exact level of inclusion will vary according to individual needs. Individual timescales will vary, but children are included with their mainstream peers for a part of the school day and the level of inclusion will increase over time. Inclusion opportunities will be varied and will not necessarily mean whole class inclusion all of the time. The continued suitability of placement will be considered at Annual Reviews of Education Health Care Plans (EHCP) and if necessary during interim reviews. Rachel Nesbitt and the Headteacher attend all Annual Reviews. Home school communication and a strong relationship with families is integral to the way we work at Damers and especially in Copper Base. We believe strong partnership is essential to enable children to gain the most from not only their school experience but also their home life. Alongside the more formal meetings that take place, we also hold regular ‘sharing mornings’, publish a termly Copper Base newsletter, and share home school communication books for those children who come to school via taxi. 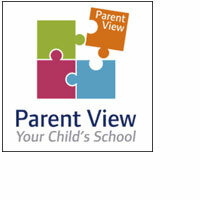 Parents are actively encouraged to engage with the Copper Base staff to ensure that all relevant information is shared and contributes to a holistic picture of the children, so that individual provision can be tailored. We welcome visits to Copper Base by appointment. 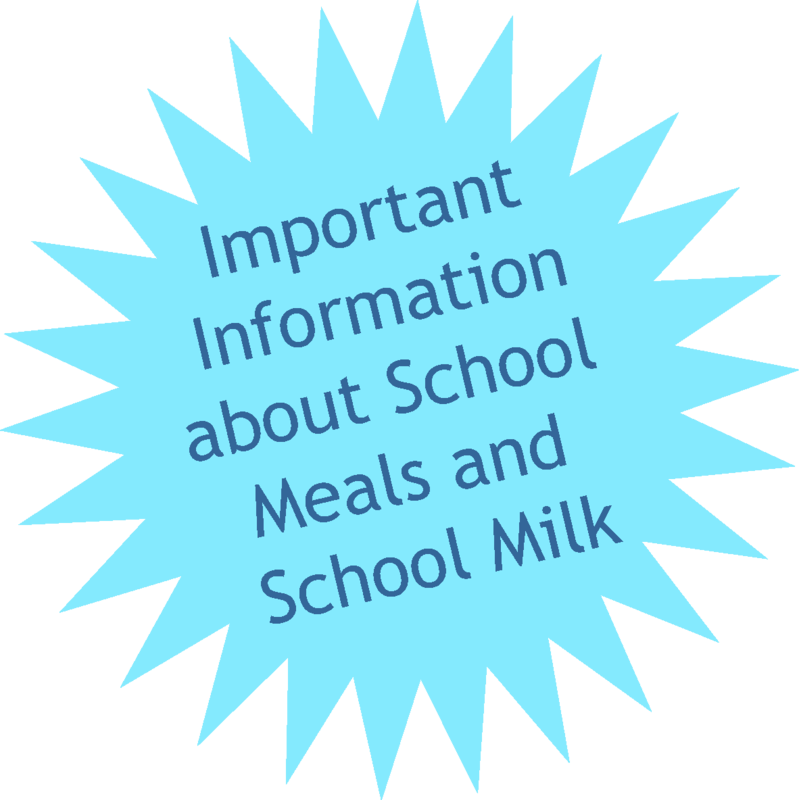 Please contact Rachel Nesbitt (Base Leader) via the school office who would be happy to answer any questions you may have or to arrange a visit to the school. 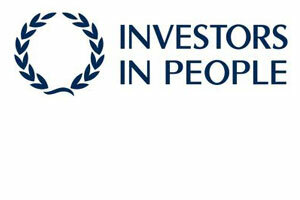 We are incredibly proud of our Copper Base provision – thank you for your interest.